We provide all kinds of commercial locksmith services in Morriston area. We install, repair, maintain and replace all kinds of locks including high security locks also. We also install panic bars and exit devices, digital locks and electronic keypads. We unlock garages, apartments and houses. We install new locks, rekey locks, change locks and repair/ fix your old locks. We install high security surveillance systems for your houses and our locksmiths can open all kinds of safes for you. We cut car keys; unlock cars, program key fobs, remotes and transponder keys. 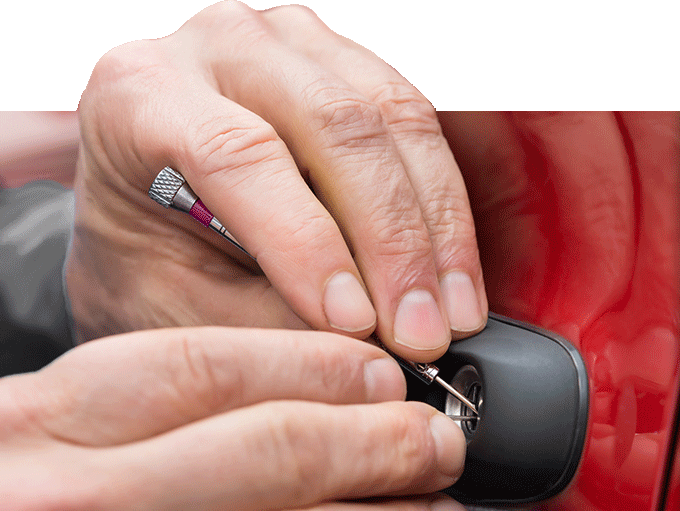 We replace door locks, ignitions and everything else that involves a car lock or a car key. We believe that quality service, efficiency and honesty are the key components in every job that we are hired to do. All our locksmiths in Morriston area are professional, experienced and qualified. Moreover we also offer emergency locksmith services in the Morriston area. The dedicated locksmiths at Flash Locksmith are ready to help you 24/7. We pride ourselves on great customer satisfaction and customer service. 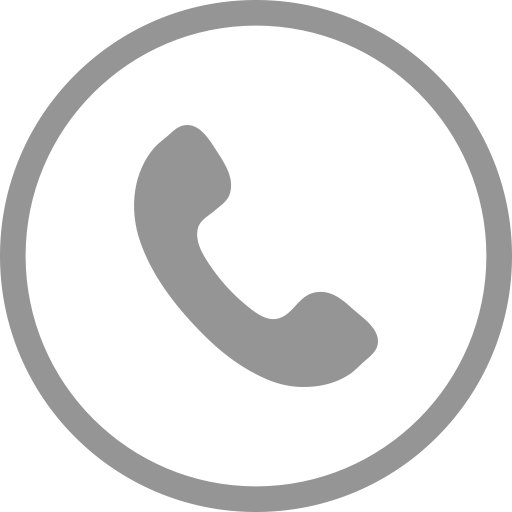 Our locksmiths in Morriston are just a phone call away from you. Contact us today by calling us at (352)342-2383 for requesting a free estimate online.